Los Angeles, CA (April 7, 2011) - ASACP wishes to thank Tanya Martin aka “Goodgirl” for holding a birthday fundraiser on Facebook for ASACP Foundation. Martin is the CEO of Synergy-DTI (http://www.synergy-dti.com) which specializes in web hosting, design, programming, and Internet marketing. She brings the same passion she has for charitable missions to address her clients’ needs, talents, abilities, interests and to customize plans to help them succeed. “We appreciate that Tanya took the initiative to support the ASACP Foundation for her birthday. This is the second year that she has done this. 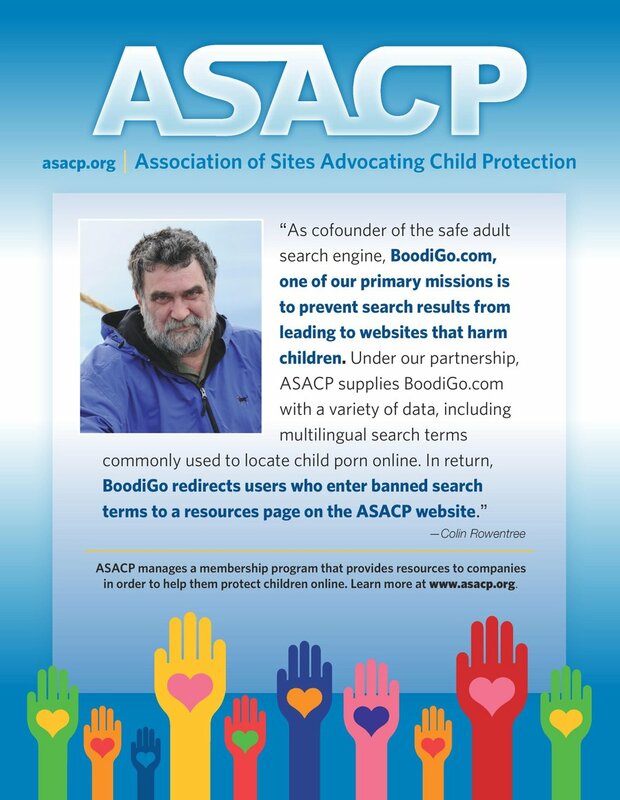 It is because of people like Tanya that ASACP can make progress on its online child protection mission and we ask people to help her meet her goal.” said Joan Irvine, CEO.